Fatima, 22, student and resident of "B.O.T" women-only hostel. 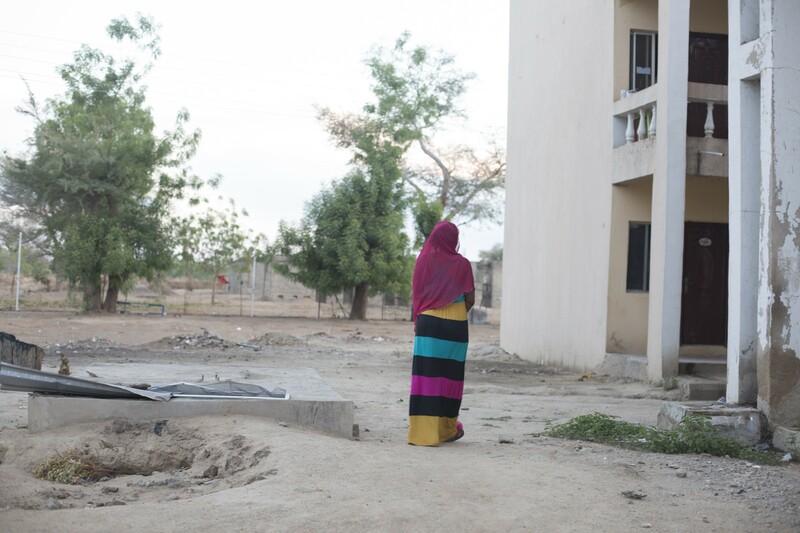 She is seen here in the backyard of the hostel not too far from where a Boko Haram suicide bomber entered the campus. University of Maiduguri, Maiduguri, Nigeria, May, 2017. A multimedia narrative about the experiences of students attending schools and universities in the midst of the Boko Haram insurgency in north east Nigeria. It was just after 10pm when a cluster of flash lights appeared in erratic formation on the dark campus grounds of the University of Maiduguri. Fatima, a 22-year-old first year student knew something was very wrong when shouting and gunshots followed. She was sitting on the stoop of an outhouse behind the “B.O.T.” girl’s hostel when she noticed a movement, a slipping shadow in the corner of her vision. It appeared where a thin gauze of fence was erected a long time ago to separate the hostel from miles of flat land that goes unhindered to the horizon. “Who’s there?” she shouted in Hausa, her nerves already frayed from the dramatic turn of the evening. The shadow approached silently, materializing into an outline of a man wearing a green kaftan. “His face was black like he hadn’t bathed in weeks and his head looked like it had been shaved with a bottle,” she said. At the back of the multi-story female hostel there are clothes lines and buckets around a water pump where the girls wash their clothes in the evenings after class. He went to one of the buckets of water and raised it up to drink. “He looked like he hadn’t drunk water in days,” added Fatima . Then she noticed a suicide vest slung across his abdomen. A week had passed since that night on the 19th of May, and Fatima was still uneasy about sharing what she saw. She did not want her real name published. Residents of "BOT" girls hostel one evening, University of Maiduguri, Maiduguri, Nigeria, May, 2017. 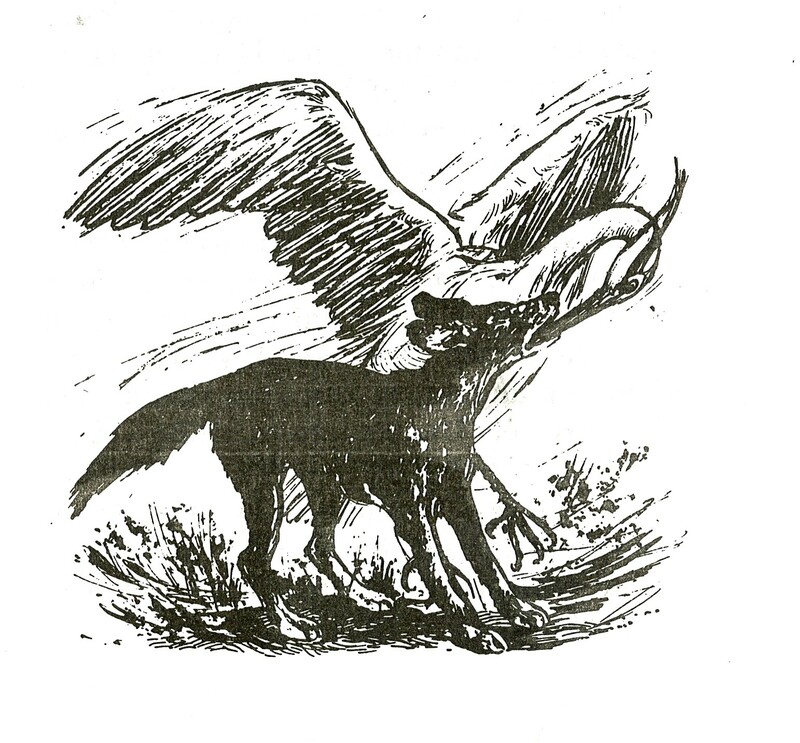 The Illustration above from the Hausa language book "Ka'k'ara Karatu" by Malam Mohammadu Ingawa, from the Hausa fable "Dila Da Zalbe". She described how security guards arrived at the scene with their flash lights and guns and how the man in the green kaftan climbed up one of the Neem trees in the backyard to hide. She watched the scene unfold with other students from a first-floor dormitory window that stands forty feet away from the tree. "That is when he jumped down and hugged one of the security men who was wearing military fatigues. The security man pushed him away before the bomber exploded. Thankfully only the bomber died," said Mohammed Ahmed, deputy director of the University of Maiduguri information unit. He was proud that the university had remained open during the most tense periods of the conflict. “We never expected that it would be now during the dying days of the insurgency that we would be attacked,” he said. 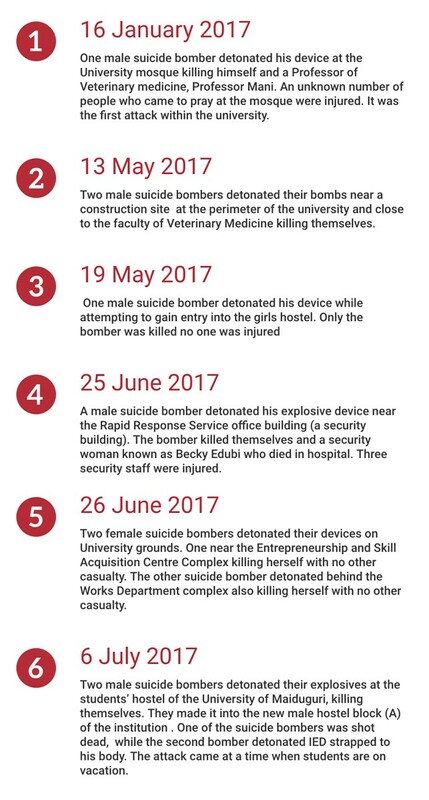 The first suicide bombing at the university occurred one early morning on January 17th, 2017 at the university mosque. A bomber detonated his device just as morning prayer was about to begin. Professor Mani, a lecturer of Veterinary medicine and a pioneer staff at the university was killed and many sustained injuries. What Fatima witnessed was the third attack within the campus grounds since January 2017 and the second in the space of a week. The latest incident was just this July, on Eid day, marking the end of Ramadan. This time the bombers made it into “Male Block - A” a men's hostel killing a security guard and injuring three others. The saving grace this time; the students were on vacation. 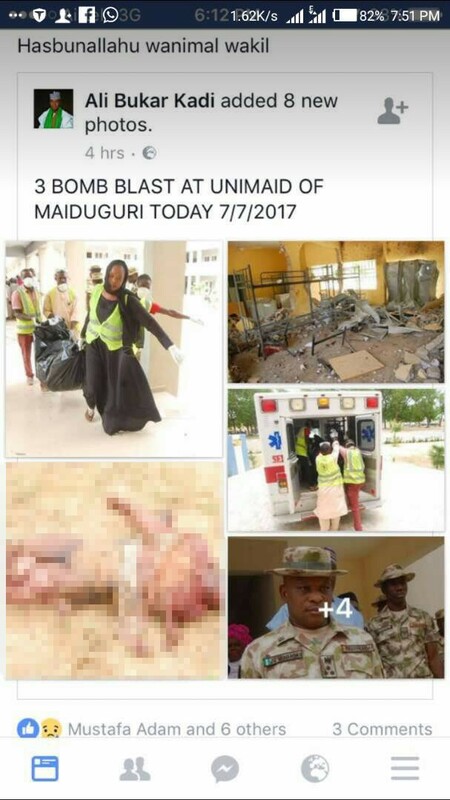 Information about suicide bombing incidents on the university of Maiduguri, compiled from press releases written by Victor Isuku, Police Public Relations Officer, Borno State Police Command, Nigeria, 2017. “I’m not sure if I’ll come back,” said Fatima “it really depends on my parents. My mother says that if things calm down there’s a possibility I will return,” she said in a phone conversation. Fatima’s semester begins in October. “There is now Increased 24 hours’ surveillance and the electricity is kept on from 6pm to 6am,” explained Professor Danjuma Gambo, spokesman of the University of Maiduguri, “we also have support from the police, the secret service, the military, fifty hunters (vigilantes) and the civil defense. They patrol at night and visitors are screened at the gate,” he added. 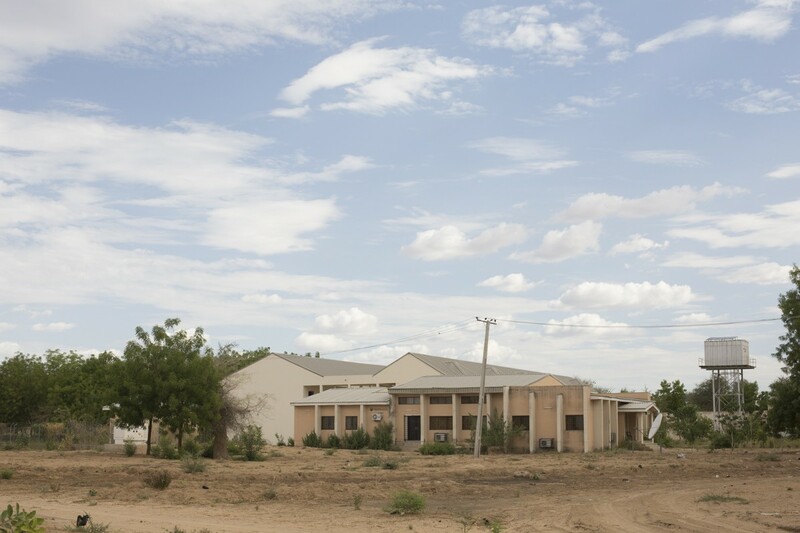 The University of Maiduguri was established in 1975 as one of the few federally funded universities in the region. It has a large campus that is officially 43 square meters of land, that is still expanding with new construction projects in the works. But the problem with such a large land mass is its vulnerability. The official perimeter boundary line around the university is 27 kilometers. Only 3.6 km of that is fenced off. If one wanders deeper into the campus far from the well-guarded dual carriage entrance gate, there isn't much separating the campus from the rest of the country side. It was through this under developed area of the campus where new constructions are being built called the “eastern flank” that many of the bombers entered the university. “Aisha Buhari” hostel, “Ali Mungono” hostel, and “B.O.T.” are located in this area. “Male block - A” is located there too. 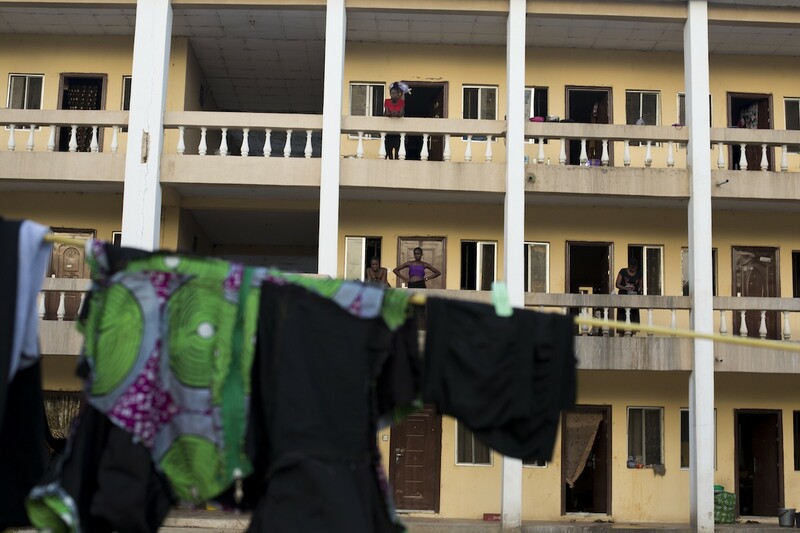 During the Sallah day attack, a suicide bomber detonated his device inside the building causing damage to three rooms. The students shared photos of the destroyed rooms and other incidents on social media. University of Maiduguri student social media posts shared by a student, 2017. After this latest attack, the staff and student union published a statement that was printed in newspapers across Nigeria accusing the Ministry of Education of neglecting the safety needs of the university. In response to this, the Minister of Education sent a three-man team to meet with the unions and assess the situation. 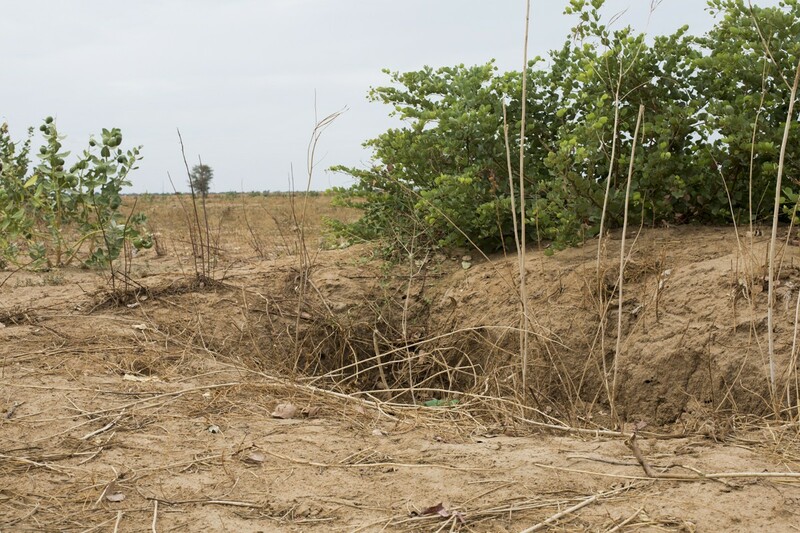 Gambo says that the Borno state government have started constructing what university officials describe as a large wall that will go around the 27-kilometer perimeter of the university. The completion date for the wall is October 2017 before students return. “We are reassuring the students that nothing will happen to them,” said Gambo. When I met Fatima last May, a week after the explosion near her hostel, I was struck that she stayed on after her experience. In one room, I saw that three out of four beds stripped clean exposing the bare mattress underneath. A lone girl was applying moisturiser after her evening bath. “My roommates left after the attack. They are coming back to collect the rest of their stuff soon,” she explained. The night of the bombing the residents of B.O.T. hostel were hysterical. 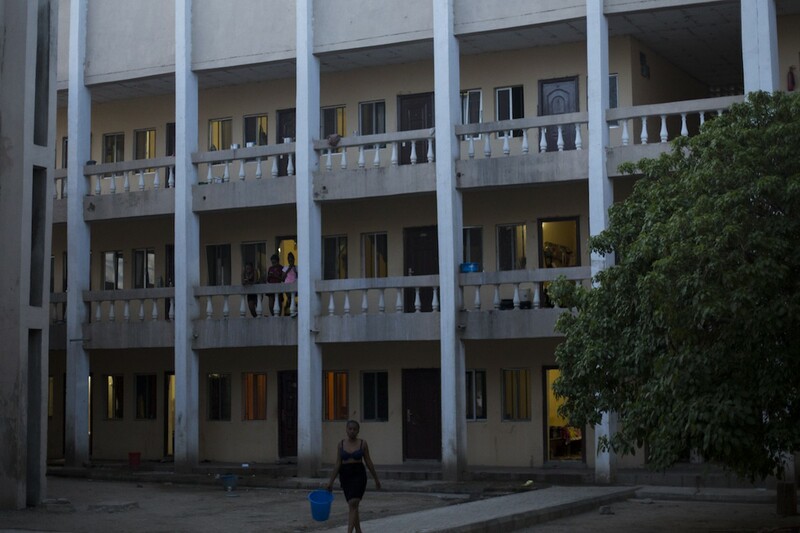 The stairwells were crammed with girls trying to exit the compound after they heard the commotion outside. Many also stayed cautiously in their rooms. 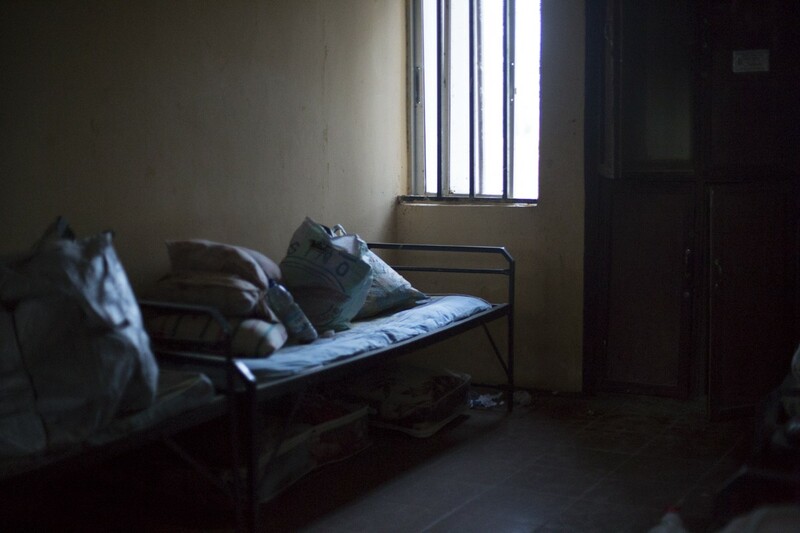 Room and residents of B.O.T. hostel, University of Maiduguri, Maiduguri, Nigeria, May, 2017. "It's a private hostel, that's why the university doesn't care what happens to us," said a resident of the hostel, who did not want to be named. Recently, students of the university wrote opinion pieces calling for the need for more security measures on campus here. 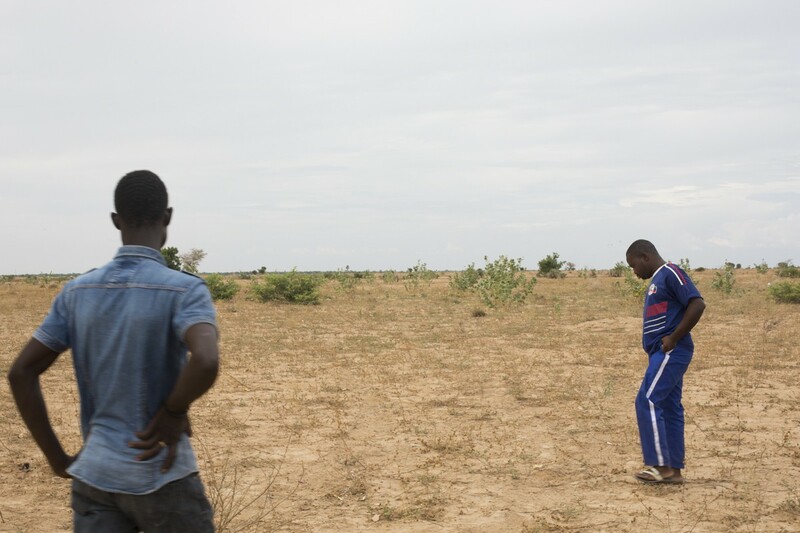 In late July, an oil exploration team traveling to the Lake Chad Basin from Maiduguri that included nine staff of the university, were ambushed by Boko Haram. Four staff died during the attack and the rest were abducted. The optimistic unease that peppers most conversations with the university community about recent attacks is cracking under the reality that the efforts to secure the university are not enough. “Now we don’t know what will happen when we reopen,” said Gambo, “The insurgents recognize the institution as a visual symbol of western education and the influence of the federal government. They (Boko Haram) know that if they attack this institution it will displease the government,” he added. He says that no matter what the university will not be closed. As I stood at one of the sites of the second attack, a security man pointed out a shallow trench, which was little more than a roadside ditch. He explained that it was dug as one of the security measures to keep suicide bombers from coming into the campus. Pink scraps of fabric burnt at the edges, said to belong to the suicide bomber dotted and mixed with the dry earth beneath my feet. “Even if they clear this area for planting crops, I won’t eat any part of the crops that grow here,” he said looking warily at the ground. 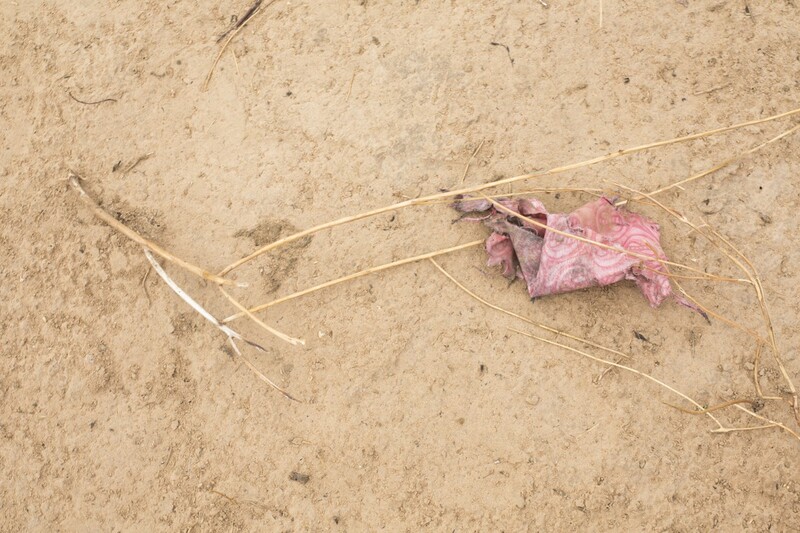 Images shows clothing fragments from a sucide bombing and other scenes at the underdeveloped eastern flank of the university where most of the Boko Haram bombers have gained entry into the university, University of Maiduguri, Maiduguri, Nigeria, May 2017. Subscribe to get updates about the project. Follow the story on social media. 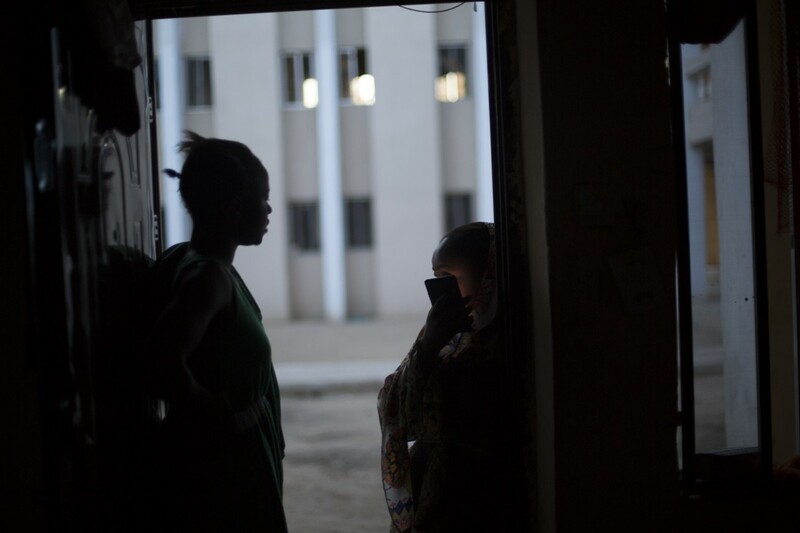 "I began reporting and shooting for the "Education is Forbidden” Project in September 2015, with a curiosity to understand the experiences of students living at the front lines of the Boko Haram conflict in northeastern Nigeria. With the support of a grant from the International Women’s Media Foundation, I travelled to schools and universities in Adamawa, Yobe and Borno state to see first-hand how students were attempting to complete their education despite the disruption of a seven-year conflict. I found stories that touched on transience, memory, history and trauma. There was a schism in the way students were described in books and media and the current reality so I used illustrations from Nigerian school books and snippets of other media imagery to take a more abstract approach to the storytelling. I interviewed numerous students, teachers, educators, politicians and activists who all spoke of the urgent need for the rehabilitation of the Education sector in Nigeria and the need for safety policies for schools. Statistics and reports can’t by themselves convey the anxiety and vulnerability of a student that feels unsafe. A pock marked blackboard exposed over a portrait of a school girl, can begin to communicate a lingering trauma and infrastructural decay that began decades before, but is now destabilised by conflict." This project was made possible by a grant awarded by the International Women’s Media Foundation [IWMF] Howard G. Buffett Fund for Women Journalists. The IWMF supports women Journalists to produce ambitious reporting projects around the world. With special thanks to the Magnum Foundation and Fotofactory.Lagos. Copyright © 2019 Rahima Gambo. All Rights Reserved.